If you have not read my reviews before, please note that I take a real-world approach to my reviews, after using the equipment and seeing how they fare in the real world. There are lots of review sites that give empirical numbers and such, but you will not find any of those here. In June 2011, Olympus made a flurry of lens announcements, revealing a total of four lenses, but only two truly new designs. 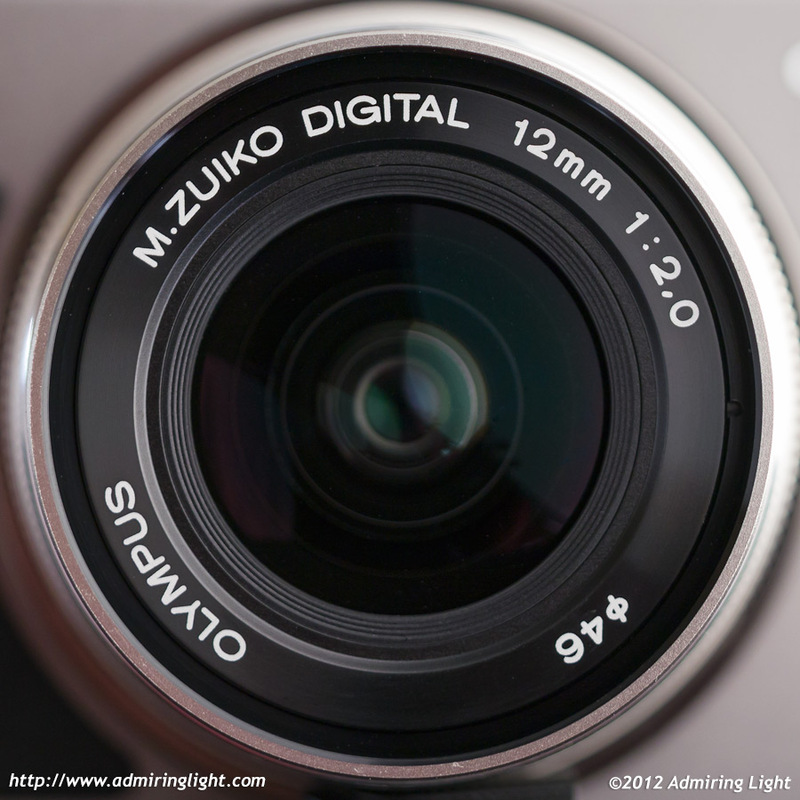 Two of the lenses were newer revised models of previous zoom lenses (14-42mm and 40-150mm), while the two that excited more serious photographers were the M.Zuiko 45mm f/1.8 and the M.Zuiko 12mm f/2. These were small, attractive prime lenses with fast apertures, and they finally looked to help fulfill some of the promise of Micro 4/3 as a high quality lightweight camera system. Both lenses have been wildly popular. I reviewed the 45mm f/1.8 about a month ago, and have found it to be an astoundingly good lens. Can it’s wide-angle brother keep pace? The Olympus 12mm f/2 is a wide angle lens, bordering on ultra-wide. It gives an equivalent field of view as that of a 24mm lens on a full frame camera. This is significantly wider than the standard wide angle capabilities of the usual DSLR or mirrorless CSC kit lens (which generally starts around 28mm equivalent), but not so wide that you’re really entering ultra-wide territory, with its extreme angles and crazy distortion capabilities. While I am somewhat of an ultra-wide fanatic, I really like the focal length here…it’s a really good balance in width. The Olympus 12mm f/2 probably the finest built lens Olympus has yet released for the Micro 4/3 system. It has an all metal build with an attractive silver finish (with a hint of gold). One odd thing is that while both this lens and the 45mm f/1.8 are both small silver primes, they are not the same color. The slight warm hue to the silver of the 12mm lens is not present on the 45mm, which is a much cooler silver gray color. The metal is not exceptionally thick or heavy, and feels likely to be aluminum (it is non-magnetic). However, the overall fit and finish works very well. Tolerances are tight and there are very nice grippy ridges along the base to make attaching the lens to the camera easy and sure-handed. The lens is very compact, with a broad focus ring that operates in two manners. Much like Tokina’s clutch manual focus ring, the Olympus 12mm f/2 has a focus ring that slides back and forth. When in the forward position, the ring operates like all Micro 4/3 lenses: it’s a focus by wire ring that will allow you to touch up autofocus manually. When the camera is in manual focus mode, it operates like any other focus by wire manual focus ring. The ring rotates smoothly, though when forward there are no hard stops. The Olympus 12mm f/2's manual focus ring pulls back to reveal a distance scale and enable instant manual focus. However, unlike any other lens for Micro 4/3, pulling the focus ring back reveals a distance scale (with engraved and painted markings). When pulled back, the camera will immediately switch to manual focus mode, regardless of the camera autofocus setting, and the lens will set to whatever distance is shown on the mark. When in this mode, focus is still by wire, but the distance scale is accurate and the ring has hard stops slightly past infinity and at the minimum focus distance. When in this mode, the ring gets some extra damping and the feel is outstanding. Despite being by wire, the feel is like a precision crafted manual focus lens. There is a downside to this mode, however, though a minor one. When the ring is pulled back, focus occurs in discrete steps. You can actually watch the lens step through the focus range while turning the ring. When the camera is in manual focus mode and the ring is forward, the manual focus is continuous, without steps. It’s an odd behavior, and I really don’t see much of a reason for it. It would be nice if Olympus would release a firmware update to address this, though in a practical sense it’s not really an issue, as with a lens this wide, even with the fast aperture, depth of field is generally sufficient to cover the area between steps. The front element takes 46mm filters, and the outer front of the lens barrel has a small groove to enable locking of the optional lens hood to the lens. The lens hood is a point of contention with me on this lens, as it is not included. Olympus doesn’t include hoods with any of its lenses. This can be somewhat forgiven on a consumer oriented lens, but on a professional grade wide angle lens that retails for $799, it’s frankly somewhat of an insult. The hood isn’t cheap either…it’s a metal rectangular hood that retails for $89. There is no excuse in my opinion for failing to include this accessory with the package. Canon doesn’t include hoods with their consumer grade lenses, but at least they see fit to include them with the L series. While I am generally a hood advocate, I have not purchased the Olympus hood, and should I decide to get one, I will likely get a $29 knockoff on eBay rather than laying out $90 on the official hood. Edit: I originally had said the hood was non-reversible, but it has been noted that I was incorrect about that point. The hood for the 12mm can be stored reversed on the lens. Jordan, a minor correction about your review. The 12mm lenshood is reversible. Pictures here. Thank you for that, Mark – the review has been updated. Thanks for the review. I like these sort of reviews that are real world explanations and not a pixel peeping extravaganza. I will be cheking out your site more. I followed the link you posted on Dpreview.com. Very balanced, and I agree with what you have said. I finally decided against the f2 12mm, deciding in favor of smallness with the f2.5 14mm (for professional reasons I also have to have the 9-18 zoom, given that there’s no 9mm or 10mm prime, which is what I would really like), but zi looked very closely at it and agonized over it. Certainly the lens hood should be included, as should a bag for the lens. I bought JJC hoods for my lenses and whole they work okay, they’re not as good as the branded ones (and you must not, under any circumstances, try to reverse the 9-18 hood) but having spent serious money buying the Oly lenses, there was no way I was going to unbelt again for the lens hoods. I’m using my little lenses on the E-PL3. It delivers so much photographic fun and performance I don’t even mind about the IBIS being useless! It sounds as though you’re have lots of small camera fun too. Thanks again for an excellent review. Do you have any sample images from the 2 faulty lenses that you had? Actually, the “Fountain Lines” shot above is with the first lens. Looks good, right? Well, the misaligned element basically caused it to act as a tilt shift lens, with the tilt causing the wedge of focus to go from near left to far right. (In that shot, from close bottom to far top). Due to the distances involved in that shot, the flaw was actually beneficial…allowing me to get the closer pole in better focus than would have been otherwise possible. However, when shooting flat field subjects, it was terrible. The second lens really wasn’t all that bad…I probably would have been happy with it overall, but by then the third lens was available to try and it was stellar, so I made the swap. The second lens was generally good for most subjects, but the field curvature could cause the edges of the frame to be out of focus when shooting distant subjects. Hi Jordon, I have just received my 12mm F2 and I’m not blown away by the sharpness. Can you provide some methods I could use to test the sharpness? I’m not an expert analyst of photos, but is there certain target objects that could help me determine if I have a faulty lens? Thank you very much for this review… very informative. I recently bought a 12mm F2 as well (used on Panasonic GH2), and it seems to me that the distortion is not as well corrected as it is with the 7-14mm F4 Panasonic (when also shooting at 12mm). Is this something you have also experienced? Is the distortion effect corrected as it is for the 7-14mm? 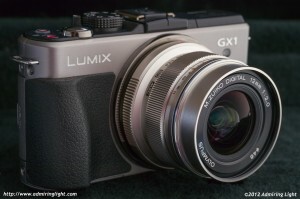 Is it because it is an Olympus lens on a Panasonic camera and somehow does not benefit from the correction? Or maybe my own eyes need some software correction…. would you rather the 12mm f2.0 or the 45mm f1.8? 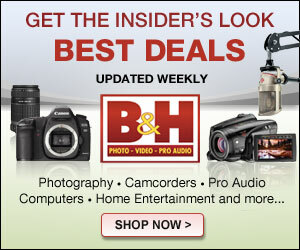 what is the best prime for m zuiko??? as a fashion photographer id love your advice on these primes in comparison to each other? If I could only have one, I’d keep the 45/1.8, but that’s because I also have the excellent Panasonic 7-14mm to cover the 12mm range. I also have the Leica 45/2.8 macro, but I’d also sell that before the 45/1.8, as I have an OM 50mm macro that works very well for macro if I need it. I too am looking forward to the 75/1.8. I think it’ll be good, but we’ll have to wait until release! I’ve been seriously considering either the 12mm reviewed here, or the 17mm, F1.8 for my new OM-D EM-5. Your review and especially the sample images have swayed me toward the 12mm. Yet, I have one last question…..you used the 12mm on the Panasonic cam, which I believe has a sensor that provides a different color and contrast quality than the Olympus sensor. Is this correct? I would like to capture the color and contrast of your shots. Do you believe this is possible with the OM-D sensor and this lens? IF so, I will find the money for the 12mm lens. Also, I agree that Olympus is harming it’s reputation with the lens hood issue. 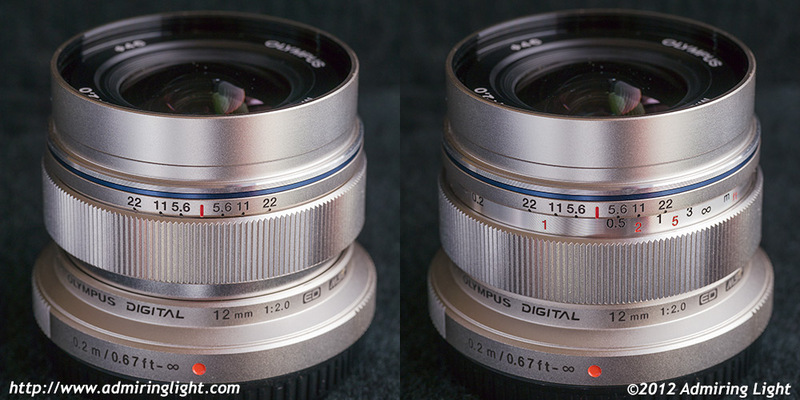 24mm and 35mm (equivalent) lenses have a significantly different field of view. I think that should be the deciding factor for anyone looking for a lens. I have both the Olympus 12mm f/2 and the Panasonic 15mm f/1.7 (and the Olympus 25mm f/1.8) and to me they are not interchangeable. 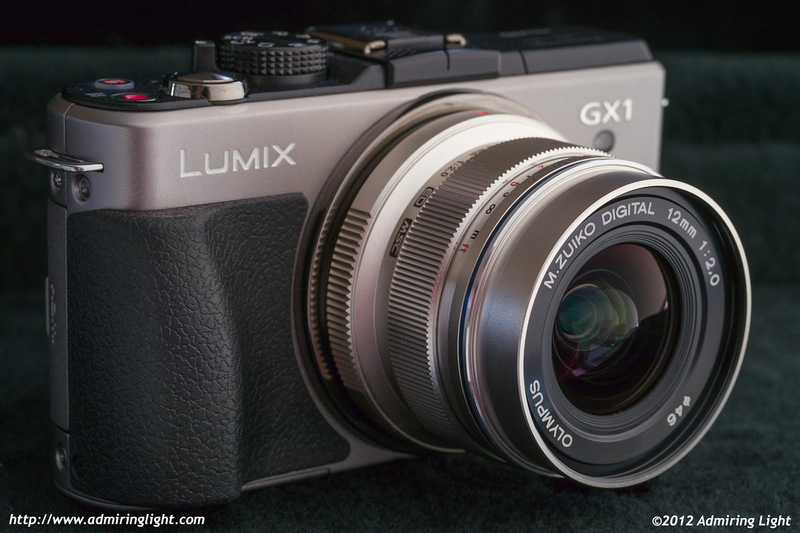 Would you recommend this 12mm lens over the Panasonic 15mm f1.7? My general purpose is for landscape photography, but I also would like to get into astrophotography as well. I also have the 14-42mm kit lens that came with my Panasonic G7, so I’m not sure if getting the 15mm would be redundant. Thanks for your help! Pingback: ?????????? M.ZUIKO DIGITAL ED 12mm F2.0??????? | ???????????? ?